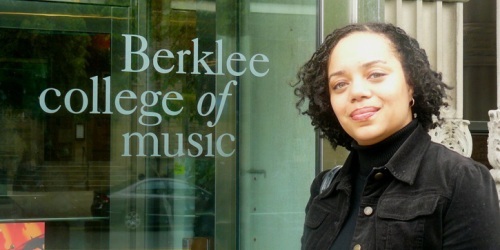 Abria Smith has been appointed associate director for community affairs and campus engagement in the president’s office of education outreach at Berklee College of Music. She previously served as the community partnerships manager. Smith will be the liaison between the college and city agencies that share Berklee’s commitment to cultural, artistic and educational development, including the Mayor’s Office of Arts, Tourism and Special Events, and the Boston Parks and Recreation Department. Next : VOTE! 5/28 1st Suffolk Senate, 8th Suffolk Rep.